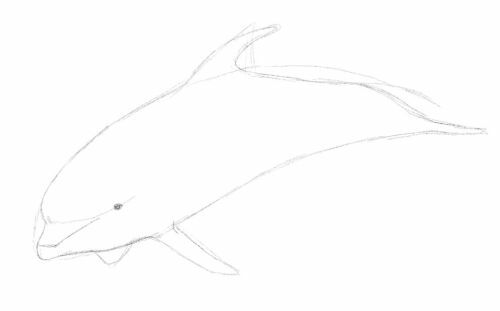 Dolphin Drawing. Practice Line Drawings in a Three in One Tutorial. 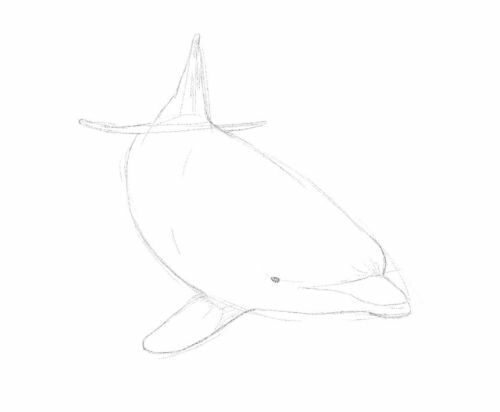 Practice your basic dolphin drawing by following this page. 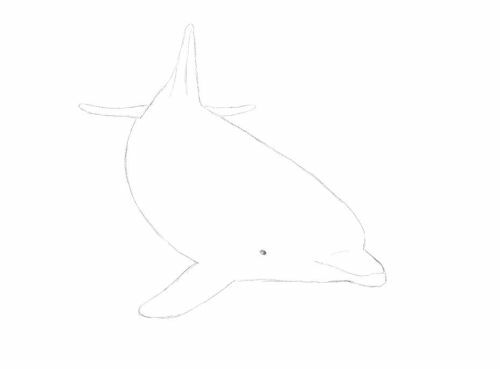 I have recorded three line drawings of dolphins showing how to draw a dolphin in easy steps. I think it is important to work at line drawings when first attempting any subject. I have always found that line drawing makes me think in three dimensional terms. I have been guilty of using tone and colour to mask poor drawing in the past. Not good if we want to get better at art. 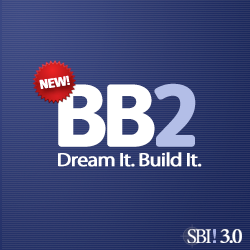 Work in any medium. 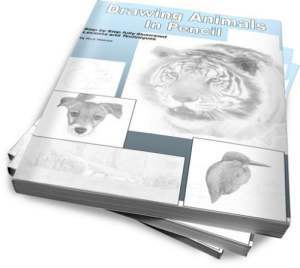 All the basic sketches of animals on this site can be tackled with simple pencil and paper. 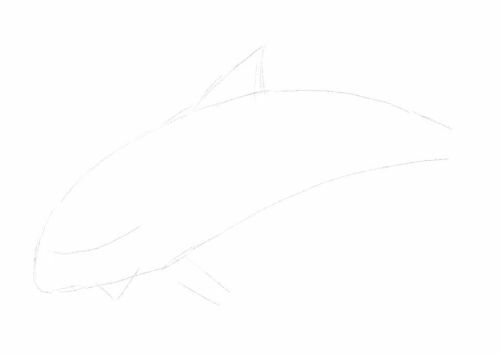 Dolphins have very streamlined bodies so we can get the shape quickly. 1. 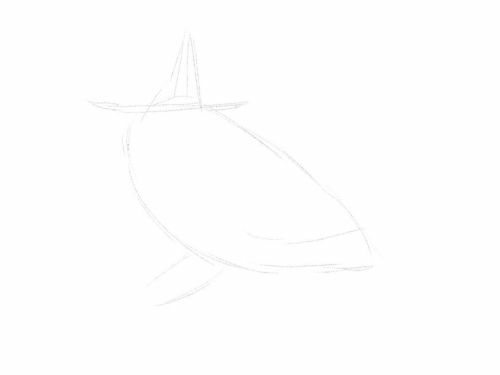 I draw a torpedo shape. 2. 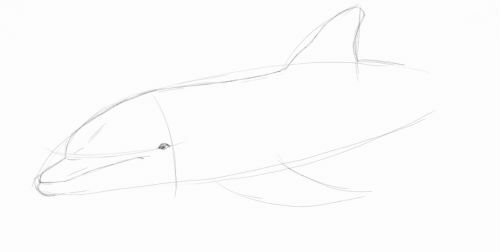 I sketch an eye line and the visible fins. 3. I sketch the eye and facial features. The mouth is a little tricky so take as much time as you need over it. The lower jaw tends to jut out further than the upper. The corner of the mouth ends quite near the eye. 4. 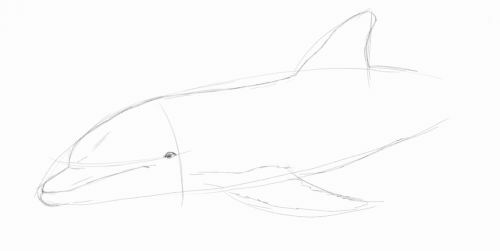 I draw the back and dorsal fin. Take care to show the small variations in the contours. 5. 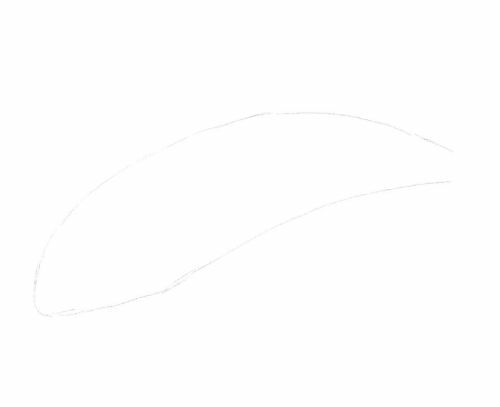 I sketch the flipper in waving lines as it is below the water. 6. 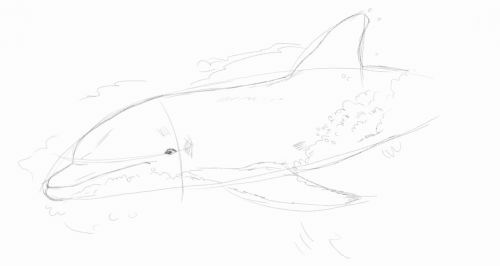 I sketch the water flowing around the animal. 1. 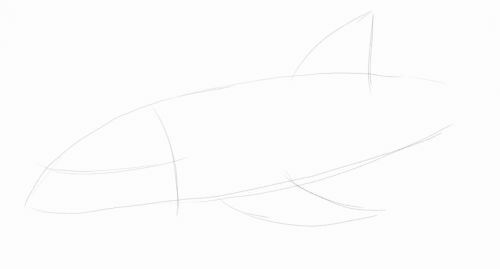 We start with the same type of shape as the first drawing. 2. Eye line and fins. 4. 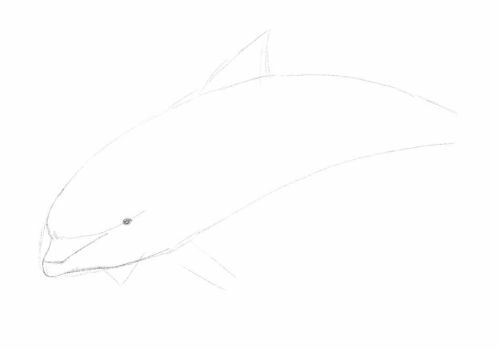 The rest of the dolphin. 1. Now work on this in the same manner. Break the shape down into manageable sections. Remember eye line and fins. When you have everything in place work on the contours of the drawing. Now you have the shape and can place features correctly you can develop tonal or colour studies of the animal. If you haven't seen this before I have another tutorial here.